When I was a kid one of the first things my father said I needed to understand about life was that governments lie. I was so young when he first told me this I could not at all understand why a government would lie nor what impact their lying would have on their own citizens and those of other countries. As my career in finance and study of economics and history deepened I realized he was right. It seems to be in the DNA of governments to lie and make promises they cannot possibly keep. Greece has been lying a lot over the last few years and arguably they’ve been lying since they invented democracy. Today it became official; the banks and stock market in Greece will not open at all next week. For any of you that know my firm and read our views, Greece’s latest news will not shock you in the least. Greece has been experiencing unprecedented deposit flight for months and they banks do not have the money available to give to depositors. Now capital controls are in place and the real crisis will begin. Greece will return to the drachma as we discussed in our February 16th post EURGRD The FX Pair Everyone Should be Talking About . There is no way around it. And ultimately the entire EUR currency will eventually burn to ashes as well. It was flawed like so many currencies before it and will meet their same fate with a value of zero. 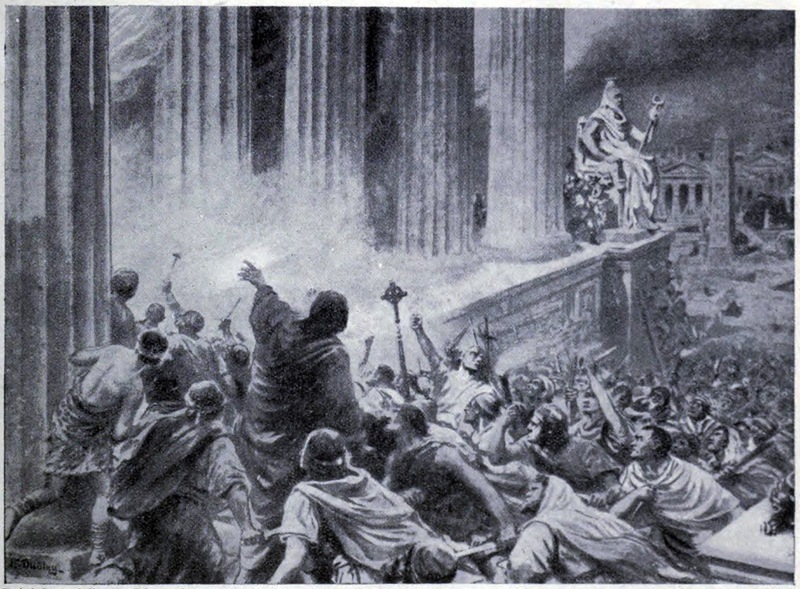 Of course this is not the first time nor will it be the last time Greece is on fire. Let this be a lesson to investors out there regarding the incredible amount of risk built up in our system right now. And if you think Greece is an isolated case keep an eye on markets opening all over the globe in the next 24 hours. The EUR is already down 1% and when markets open in Asia we expect the screens to go red. China’s stock market was already having a record sell off last week from being in its own risk bubble. 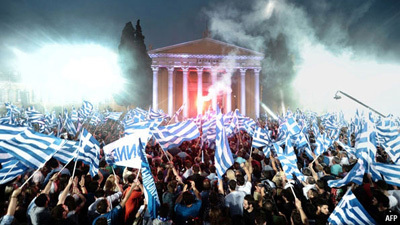 The news of Greece will just add fuel to an already burning fire. We expect our short Spanish bonds position to continue to perform handsomely under these conditions. We still can’t believe that 10yr Spanish debt was trading below a 2% yield just a few months back! Everyone needs to carefully consider risk in their portfolios. The usual nonsense of a diversified portfolio doesn’t mean anything if all asset classes start falling in tandem. Global macro matters. This is now decidedly a “risk off” market. Trade accordingly. You’ve been warned.